It has been another quiet week on the islands – good weather but not many visitors and vacationers. Our local bird life is having fun though. Below is a photo taken as I was heading to work one morning. This Norfolk pine near the end of Anchor Drive is also very close to an osprey nest that I also check out every morning. I haven’t seen any activity in the nest for a few weeks. 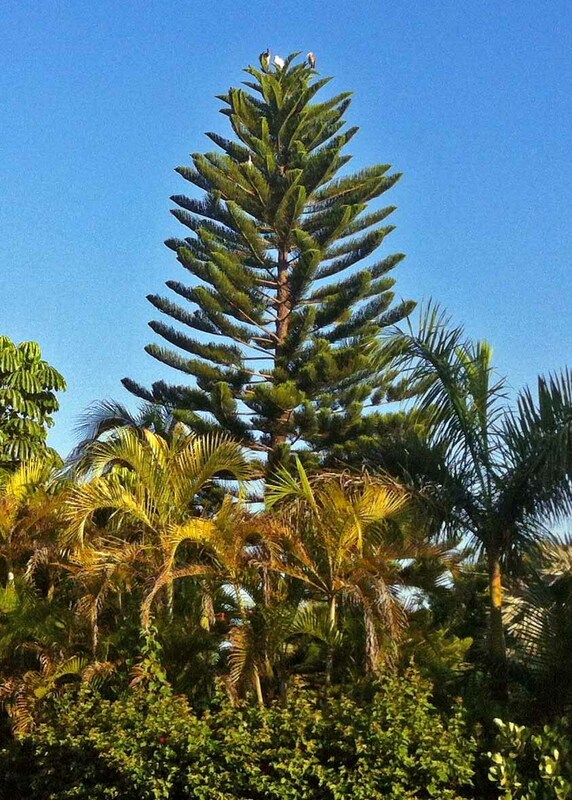 Surprisingly on this tall tall tree, I saw a white ibis alight near the very top, followed by three juveniles. Appeared to be a mama taking her young ones on a flying lesson. 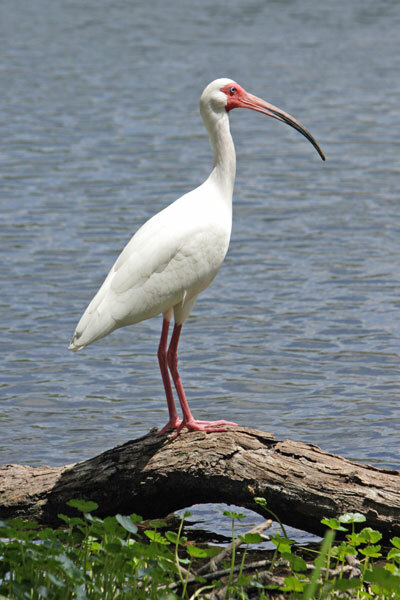 The young ibis have brown feathers, while the adult looked more like the photo to the left. Two babies landed near mama on the top, while the third was a few branches below. I have seen a similar family several times in the last few days snacking in my yard. Made me wonder if they are the same birds. Here is another snapshot I captured this week. If you remember me remarking in an earlier post, after Tropical Storm Debbie passed us by earlier this summer, that a huge tree at the West Wind Inn was uprooted in that storm, here is what that spot looks like now. The tree could not be saved, but in its place the West Wind added this charming tropical garden. It will be fun to watch it grow and develop – it’s already beautiful. If you haven’t dined at The Normandie Seaside Pub at The West Wind, it’s open to the public when there’s room. It’s a local favorite for breakfast and lunch, also open for dinner. Several passers-by have asked about the posters that we have in our office windows saying “Vote Yes on Amendment 4”. Here’s a write-up about Amendment 4 from the September issue of “FloridaRealtors®” magazine. “If passed this proposed constitutional amendment on the November ballot would create Florida jobs, grown Florida’s GDP and increase the personal income of Floridians, according to an independent economic and fiscal analysis by Florida TaxWatch. provision of legislative authority to eliminate the Save Our Homes “Recapture Rule”. “Florida TaxWatch estimates that the passage of Amendment 4 would result in the creation of 19,483 private nonfarm jobs over the 10-year period of the analysis (2013-2022), an increase in Florida GDP by approximately $1.1 billion and an increase in personal income by more than $5.3 billion. Island property owners recently received a mailing with a variety of informational pamphlets for homeowners. Here are a few highlights from the flier about vegetation. Native plants are protected by law on Sanibel. If you want to remove or move a native tree or shrub, a vegetation permit is required. A vegetation permit is ALWAYS required prior to trimming mangroves and trimming the beach dune. The City requires all landscape contractors, or persons hired to plant, transplant, prune, trim, or remove plants, to have a Vegetation Competency Card. Those who apply fertilizer must also have a Vegetation Endorsement. For new or substantially improved properties, at least 75% of the vegetation in each plant category – trees, shrubs, and groundcover – must be native. This ratio of native plants to exotics is to be maintained in perpetuity. To allow native plants to develop to maturity and provide food and shelter for wildlife, the City requires that pruning be limited to 25% of the leaf area in any one year. The Brazilian Pepper Eradication Program is nearing completion. Removal of pepper from ALL residential and commercial properties is now MANADATORY. 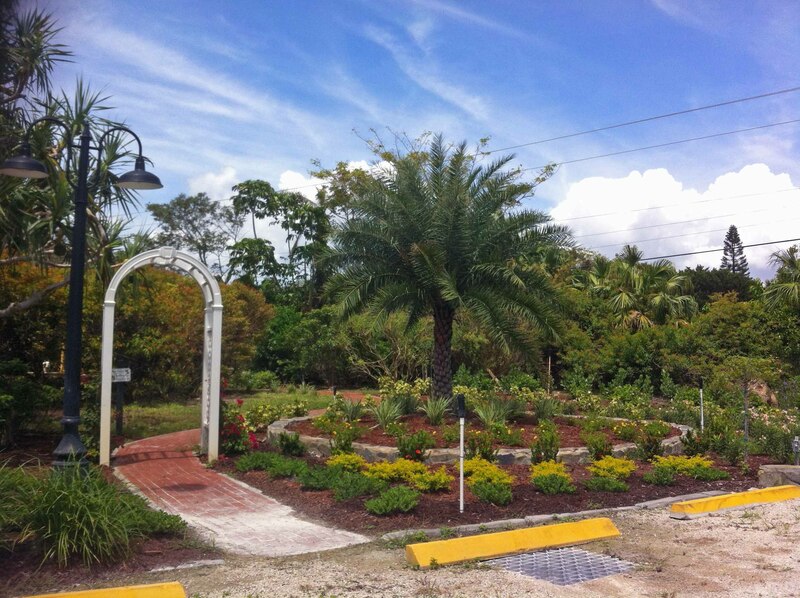 In addition to pepper, the City encourages, and in some cases requires, the removal of seven additional exotic plants: air potato, earleaf acacia, exotic inkberry, melaleuca, Java plum, lead tree, and mother-in-law’s tongue. Application of fertilizers containing nitrogen and phosphorus is prohibited from July 1 to September 30. Beach parking permits expire on November 30, 2012. Renew your permit at the Sanibel Recreation Center, 3880 Sanibel-Captiva Rd, beginning October 15. A valid vehicle registration for each vehicle and a valid state-issued identification or driver’s license are required. The Rec Center is open Mondays thru Thursdays 6:30 a.m. to 8 p.m.; Fridays 6:30 a.m. to 6:30 p.m.; Saturdays 8 a.m. to 5 p.m.; and Sundays noon to 5 p.m. 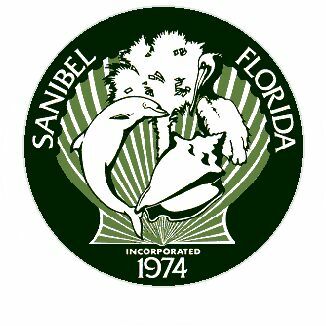 Located at 2401 Library Way, “Sanibel Fit 4 Life”, is also part of the Sanibel Recreation Department and offers a variety of courses, group outings, fitness classes, and book/game/food fun. They are open Mondays thru Fridays 8 a.m. to 3:30 p.m. (May thru October) and until 5 p.m. (November through April). Will the Presidential Election Affect Real Estate? “Neither candidate so far has outlined a specific proposal for the housing market or mortgage lending. However, if re-elected, President Obama is expected to continue adding to his existing programs, such as in foreclosure relief, loan modifications, and by expanding refinancing options for home owners. He is also expected to continue to push for new housing finance rules under the Dodd-Frank Act, The Washington Post reports. If elected, Romney is expected to repeal Dodd-Frank. He also would likely replace it with regulations that would make it easier for the private sector to be a stronger player in the mortgage market, The Washington Post reports. “Housing analysts say that the next president will likely have a big influence over the mortgage market, such as determining how much of the real estate market could continue to be subsidized by the federal government. “The decision will have a huge influence on the housing market and the price of real estate, both for the lower end of the market that competes with affordable rental housing and the higher end that has lagged, partly because of lower limits for the size of mortgages that can be purchased and resold by Fannie and Freddie,” The Washington Post reports. I am always amazed to read the variety of animals that are treated at Sanibel’s CROW (Clinic for the Rehabilitation of Wildlife). There are 138 patients at the Clinic pending release now. Here’s the list: 1 Anhinga, 3 Eastern Cottontails, 12 Mourning Doves, 2 Mottled Ducks, 1 Common Grackle, 1 Common Ground Dove, 1 Herring Gull, 9 Virginia Opossum, 1 Osprey, 3 Great Horned Owls, 6 Brown Pelicans, 28 Northern Raccoons, 66 Eastern Gray Squirrels, 1 Atlantic Ridley Sea Turtle, 1 Eastern Box Turtle, and 2 Eastern Mud Turtles. If you haven’t visited the new CROW facility, be sure to do it. It is facinating! 4 new listings: Sundial #F105 1/1 $295K, Sundial #G401 2/2 $495K, Sundial #E308 2/2 $835K, High Tide #A101 2/2 $1.35M. 3 price changes: Pointe Santo #C4 1/1 now $489.9K, Sundial #L202 2/2 now $625K, Shell Island Beach Club #5D 2/2 now $889K. 1 new sale: Sundial #H306 2/2 listed for $549K. 2 closed sales: Sundial #C206 1/1 $244.9K, Sandpiper Beach #105 2/2 $560K. 2 new listings: 0 Tarpon Bay Rd 3/2 $599K, 1188 Harbour Cottage Ct 3/3 $629K. 2 price changes: 3002 Poinciana Cir 3/2 now $359K, 569 Lighthouse Way 3/3 now $890K. 3 new sales : 293 Palm Lake 3/2 listed for $430K; 660/664 Periwinkle Way 4/2/2 duplex listed for $575,999; 760 Birdie View Pt 4/3.5 listed for $849K. 2 closed sales: 1702 Sand Pebble Way 3/2.5 $385K, 2228 Starfish Ln 3/2.5 $1.1M. 3 new listings: 1340 Eagle Run Dr $279K, 255 Hurricane Ln $339K, 1028 Bayview Dr $1.795M. 1 closed sale: 925 Whelk Dr $739K. 1 new listing: Beach Homes #11 3/3 $2.28M. 2 price changes: Tennis Villas #3110 1/1 now $275K, Tennis Villas #3139 2/2 now $405K. 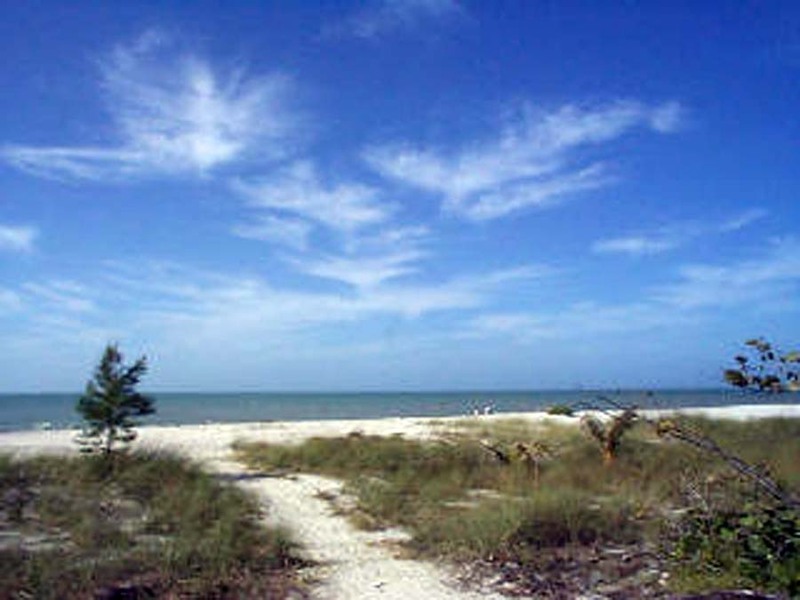 This entry was posted in Captiva Island, Captiva real estate, Florida property, Florida real estate, Homes, Real estate, Sanibel Island, Sanibel real estate, SanibelSusan, SanibelSusan's Blog and tagged Barack Obama, Captiva Island, Florida, Florida real estate, Mitt Romney, Multiple Listing Service, National Association of Realtors, Real estate, Sanibel, Sanibel Island, SanibelSusan, United States by SanibelSusan. Bookmark the permalink.